Welcome at the website of Aernoud Bourdrez, a devoted lawyer and tenacious advocate of the interests of designers, photographers, architects, visual artists and all others in the visual world. 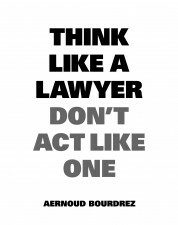 Aernoud is specialized in copyright law and a seasoned (conflict) negotiatiator. He is author of books on law and negotiations and an ardent fan and a passionate collector of contemporary art. Aernoud Bourdrez is an attorney at law and works at Florent, a boutique law firm in Amsterdam, offering top quality legal advice, assisting at key moments regarding issues that really matter. With over fifteen years’ experience acting on behalf of up-and-coming and established clients in the art world, Aernoud understands the interplay of forces in any conflict situation. He is a talented strategist, an effective communicator and negotiator, and a tenacious advocate of his clients’ interests. He has built a reputation as a trustworthy and effective negotiator in complex conflicts. Aernoud studied law at the University of Amsterdam and Université Panthéon-Sorbonne in Paris. He completed the MfN-basic training Mediation & Negotiation and Program on Negotiation at Harvard Law School. Before joining Florent in 2017, Aernoud worked for (a.o.) 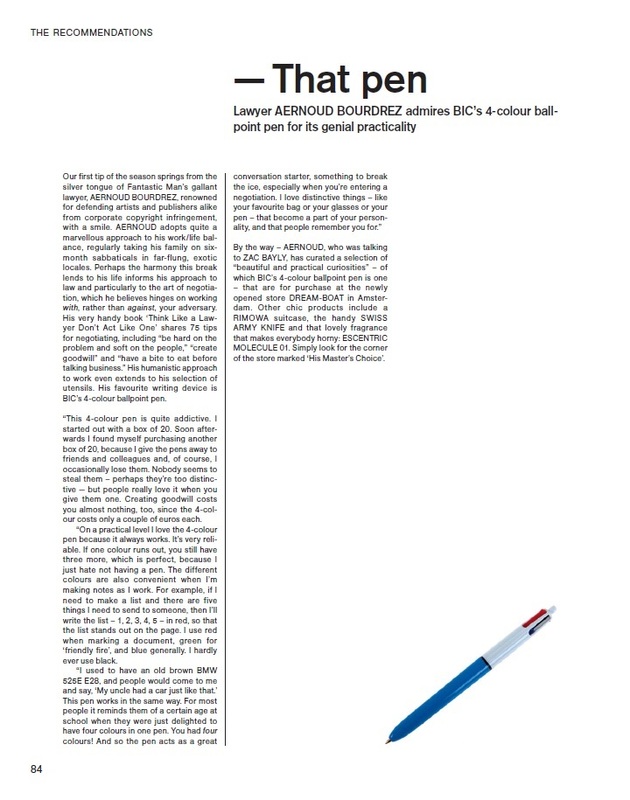 Allen&Overy and Höcker Advocaten. 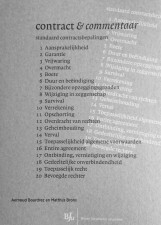 Aernoud is a frequent speaker, for instance at Stedelijk Museum Amsterdam, the Dutch Chamber of Commerce and the Netherland Club of New York on his fascination with the law, as well as his love of art and in particular the occasional collision between those two worlds. He presents lectures on the art of negotiating to executive boards and boards of directors, and also teaches negotiation as part of the post-graduate programme on Mergers & Acquisitions. 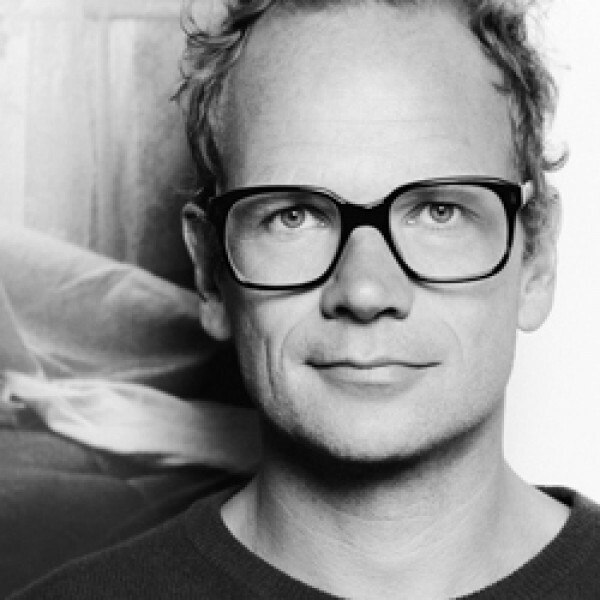 Aernoud Bourdrez is owner of His Master’s Choice, a boutique shop and gallery in Amsterdam at the Czaar Peterstraat. His Master's Choice contains a considered selection of timeless artefacts and curiosities, all curated by Aernoud. All artworks are from his clients. Brilliant originators with ideas of consequence sharing the results of their creativity. The products are rigorously curated, each an innovative take on a classic item, more practical and aesthetically pleasing than anything else on the market. For negotiators, Aernoud has selected the best books at this moment available. From Getting to Yes (on rational negotiating) and Beyond Reason (on emotional negotiating), both from Harvard, to Lateral Thinking (on creative negotiating). 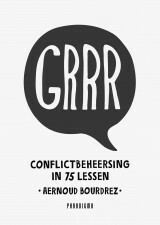 GRRR offers 75 successful strategies for resolving conflicts. Co-developed by Harvard University, countless lawyers, three bonobos, two kissing boxers, a cowboy, Mikhail Gorbachev, Sun Tzu and John Rambo, these strategies have been thoroughly tested and can be applied everywhere, whether at the kitchen table, on the street or in the boardroom.